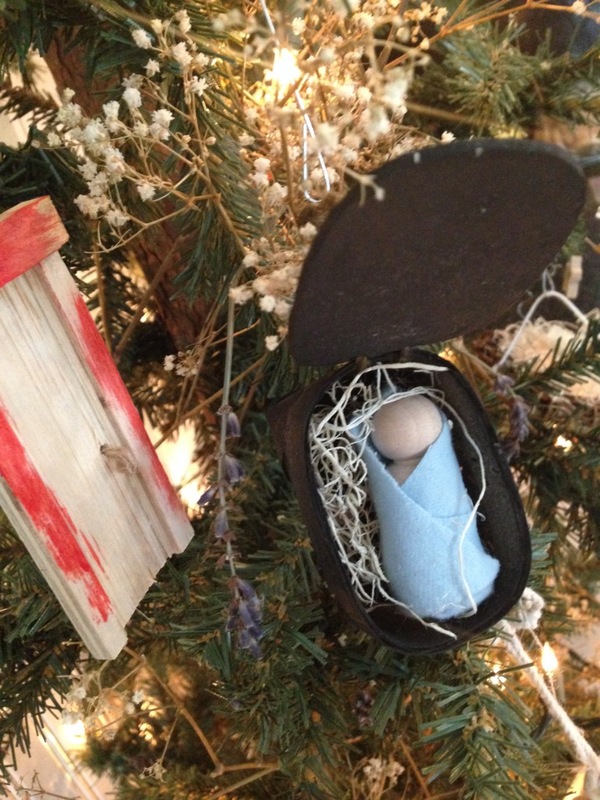 The Days Leading Up to our Savior’s Birth – The Jesse Tree! My sister-in-love, Robin, is an accomplished communicator and teacher. She has poured her heart and soul into creating an incredible, heirloom-quality resource available to families for Christmas. 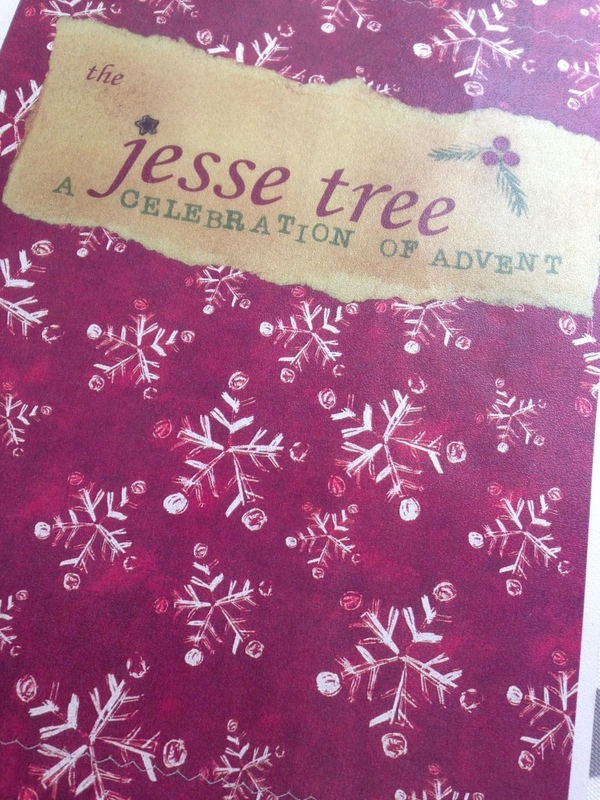 The Jesse Tree connects the custom of decorating Christmas trees to the glorious story of God and His amazing plan of redemption all the way from Genesis to the birth of Jesus and beyond. 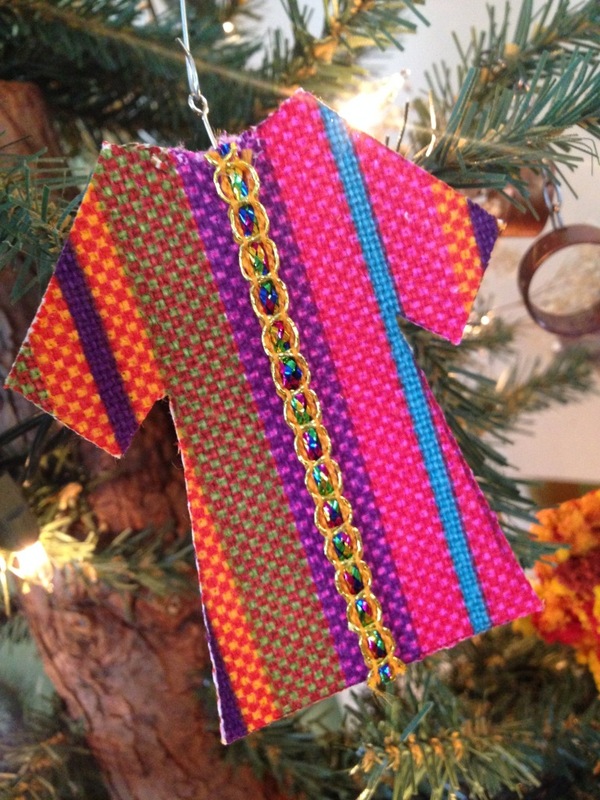 A Jesse Tree is decorated with ornaments symbolizing the people of the Bible, the prophecies and the events that led up to the time our Savior was born! If you end up feeling frustrated at the end of the Christmas season for how little time was spent getting to know the story of Jesus better, HIStory, plan now to use the Advent season as a time of worship and discovery. 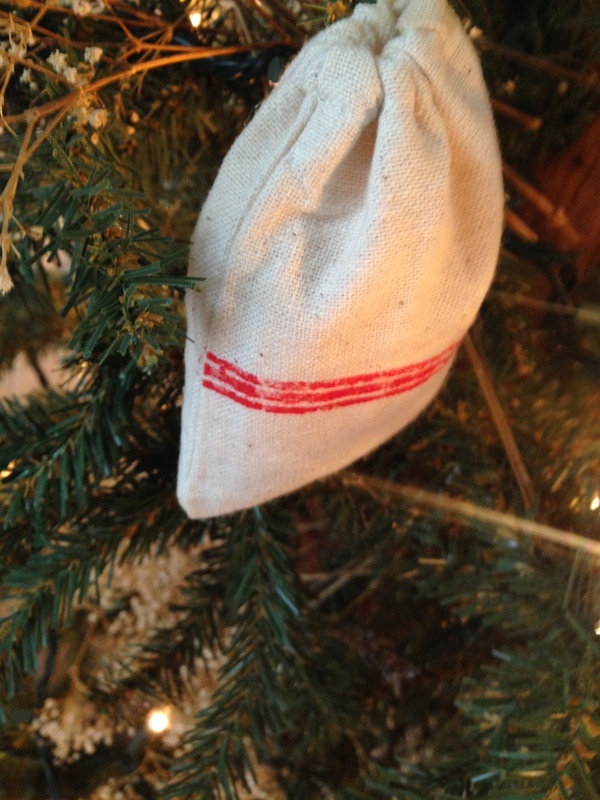 Each beautifully handcrafted ornament will become a lasting imprint on the hearts and minds of your children, your family. Understanding will grow, joy will be increased, and you’ll be helping your family know how to explain the hope we have. Each set includes: 28 ornaments – one for each day of Advent, a book of devotions and Biblical references (written by Robin) to go with each ornament and a sturdy, divided storage box for storing this keepsake set safely. Meant to be enjoyed again and again throughout the years with your familia, each set is $95 (plus $7 s & h). Limited sets available, shipping this week! Quick – get yours! Awwww! I was thinking, I really want to take some time to write some awesome copy you can use year after year! I think I could express what you’re doing! LOVE you, Robin-girl! The ornaments are BEAUTIFUL!! I absolutely loved your post! Last year my hubbie and I wrote a book Bible Characters for Advent and created MyJesseTree for celebrating Advent and making a Jesse Tree. 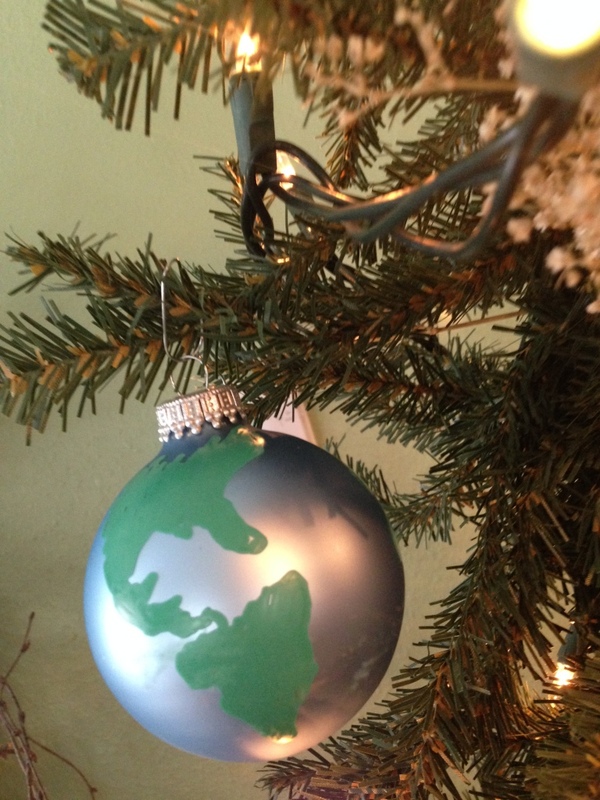 I just finished making our DIY ornaments… I was proud, but man… your ornaments are out of this world!!! It is really exciting to see someone else making an absolutely beautiful Jesse Tree! Wow, that is so cool, Theresa! I LOVE that you are helping people understand the story of Jesus, too! Thanks for your sweet comments and the book looks amazing! Thank you!! That really means so much to me :) I hope you have a wonderful Advent… I can’t believe it is only 10 days away!